The third sub-forum of the 2017 Qingdao Forum on International Standardization, titled Equipment and Technical Innovation Development of High Speed Railways Promoted by Standards, was held on June 28 in Qingdao, Shandong province. 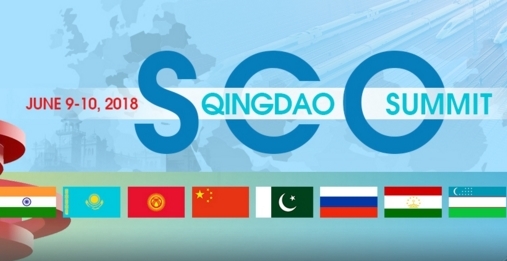 High-ranking officials from the IEC, ISO and ITU, the world's top three standards organizations and other peer institutions from different countries and regions had a robust exchange of views on this issue at the Qingdao Forum on International Standardization on June 28. Haier, China's largest electronics and home appliance firm, created a stir when it released new standards on intelligent manufacturing during the 2017 Qingdao Forum on International Standardization that ran from June 27 to 29. China Electronics Standardization Institute and Haier Group signed a strategic cooperative agreement on smart manufacturing on June 28. A leader in telecommunication and home appliances, Hisense Group in Qingdao, Shandong province, views standardization and innovation as key strategies for its future growth, according to senior executives of the company. Haier Group holds standardization as a golden rule for its business, laying a solid foundation for its rise as a world-leading brand of major household appliances. Leading companies and enterprises in Qingdao, Shandong province, have set good examples for standardization and have enhanced the global image of Made-in-China products, according to local officials.